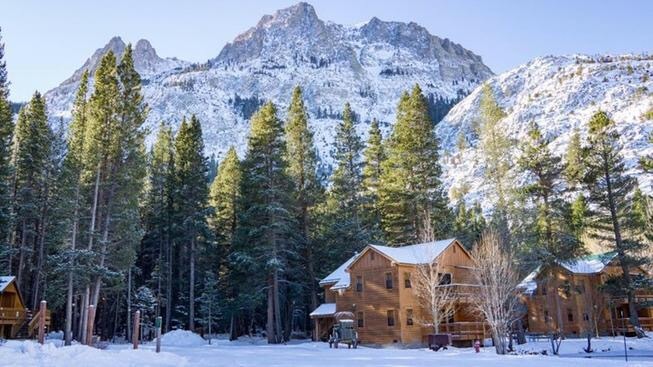 If you’re in June Lake, CA make sure you take time to book a treatment or two here. 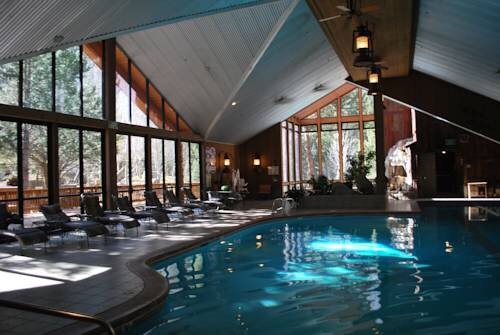 I come to June Lake often and enjoy a day or evening at the spa. 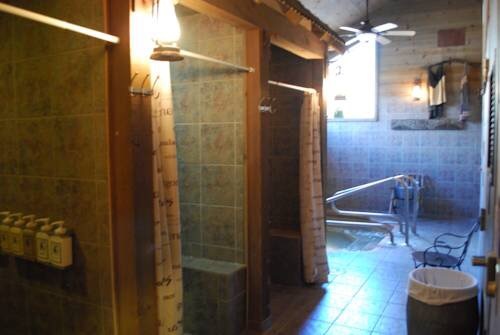 Especially like getting a massage after a day on the slopes or snow mobile in the winter. Or a long day of hiking in spring and summer. 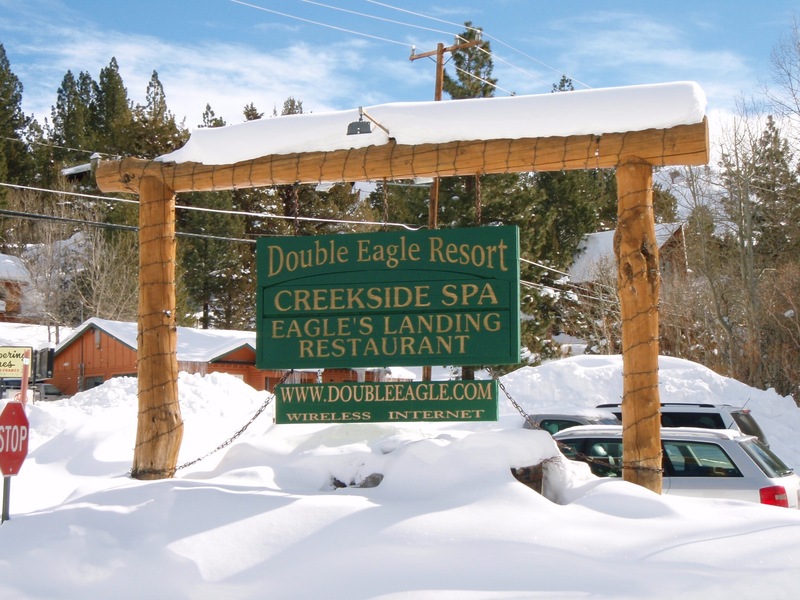 My favorite massage is the creek side warm up combo which you get a hot stone massage and paraffin treatment on hands and feet it’s an 85 minute treatment. 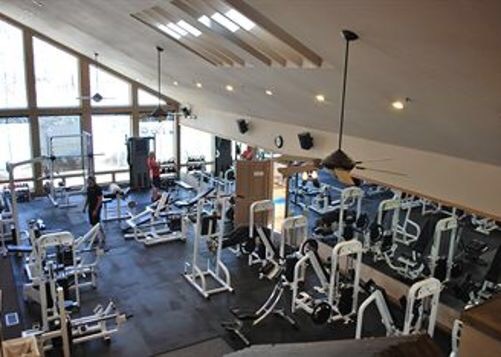 If you allow yourself some extra time you can enjoy the amenities which include eucalyptus steam room, jacuzzi, the heated pool, exercise classes and weight room. Wonderful mint scented high quality body scrub and hair products to use in women’s locker room. There are hair dryers styling irons etc to help you get ready after your day of beauty.